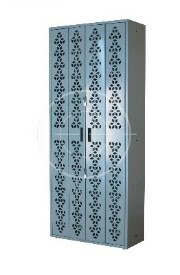 Combat High Density Weapon Storage Solutions include Combat High Density Weapon Racks, Combat Weapon Shelving, Combat Weapon Carts, as well as software to track weapons using embedded RFID tags. 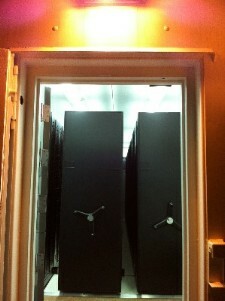 MTM Business Systems distributes Combat Weapon Storage Systems to government (federal, state & local) as well as international law enforcement and military communities. Combat Weapon Storage Systems have been delivered across the globe to answer complex weapon storage solutions with a simple, diverse system capable of being reconfigured in seconds for varying weapon systems. 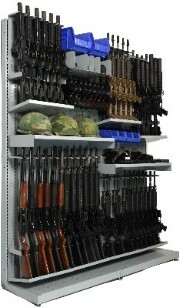 Visit our GSA Web site for more information on Weapon Racks for Government Agencies available on GSA Federal Supply Schedule GS-07F-0661W.